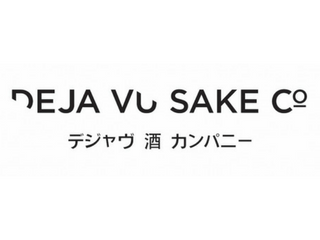 Love saké and want to get to know it better? 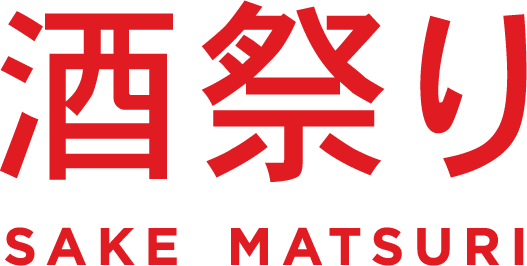 SAKE MATSURI is the place to do it. 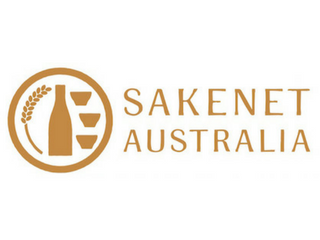 Come and try over 60 different varieties of saké brought in from Japan by Australia’s best importers. Taste and embrace both new and traditional styles of saké, from fine Junmai Daiginjo and Namazake to umami rich Junmai, and flavoursome aged Koshu nihonshu. 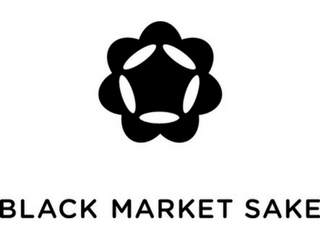 Your ticket includes ALL saké tastings plus a stemless Plumm wine glass to taste from and keep. To eat alongside all the delicious sake we’ll have a range of great food available to purchase. Full food line up TBA. 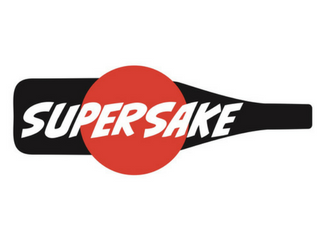 Australia’s best importers including Black Market Sake, Déjà vu Sake Co., Sakeshop by Chef’s Armoury, Sakenet Australia and SuperSake, are bringing a seriously good range of saké for you to try… over 60 different types in a range of styles, from a range of regions.